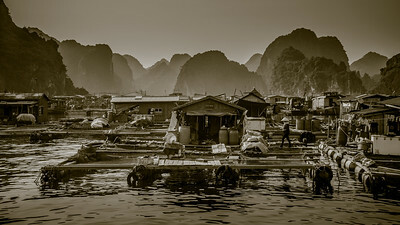 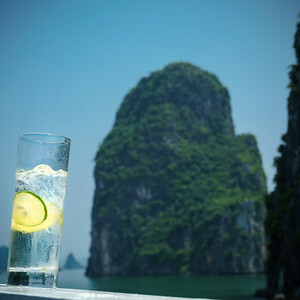 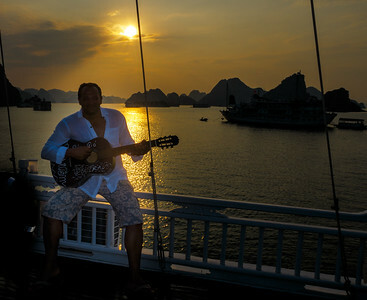 This album focuses on the sumptuous Halong Bay. 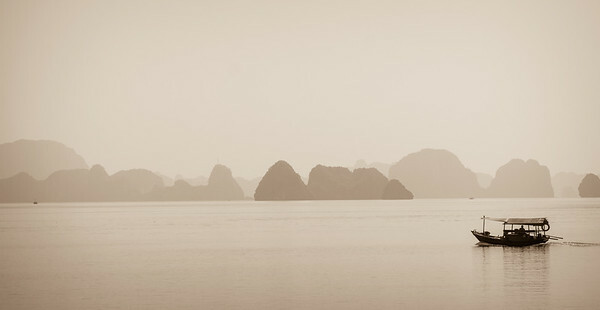 The bay consists of thousands of limestone karsts and isles in various intriguing shapes and sizes. 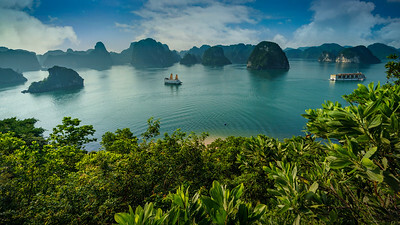 Halong Bay is one of the most visited and photographed area in Vietnam and it was declared a UNESCO World Heritage Site in 1994. The sunsets at Cat Ba are absolutely mesmerizing and it was so exciting to be there enjoying/capturing this gift of Mother nature. 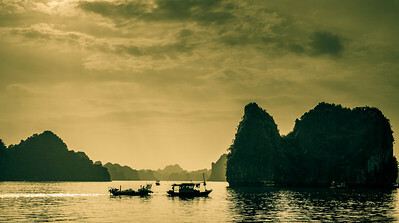 Mesmerizing Halong Bay at sunset. 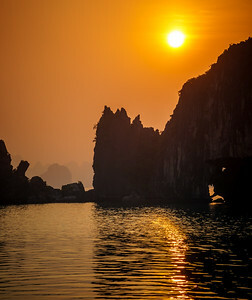 Mesmerizing Halong Bay at sunrise. 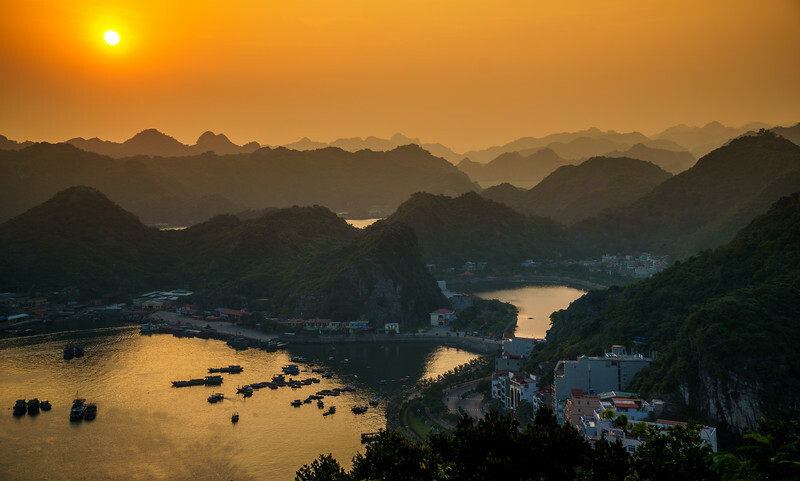 Colorful Halong Bay shot from Titov Island hill. 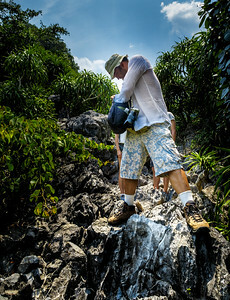 The Artist in action in the jungle of Cat Ba around Halong Bay. 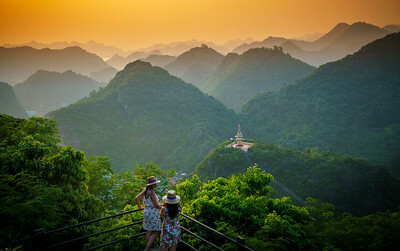 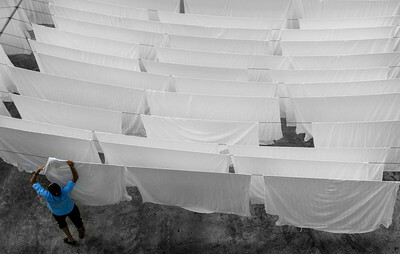 Thx Dang for that nice shot! 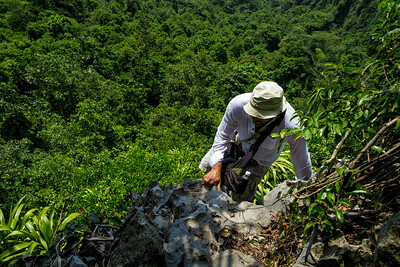 The Artist in action in the jungle. 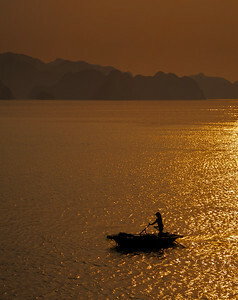 Magnificent sunset at Cat Ba. 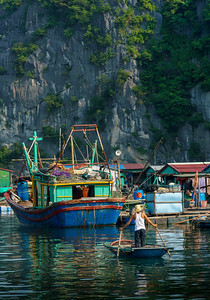 Colorful life scene at Halong Bay.